Rajya Sabha has notified the registration dates for the Rajya Sabha Secretariat Recruitment 2017-18. Rajya Sabha is the upper house of Parliament of India. The Admit Card for Physical Measurement and Physical Fitness Test for the post of Security Assistant Gr. II (Advt. No. 1/2017) has been released at rajyasabha.nic.in. Every year it hires the staff for the various posts through the examination. The notice for Secretariat Recruitment 2017-18 has been released on the official website, which is rajyasabha.nic.in. The Rajya Sabha will recruit the eligible candidates for the post of Parliamentary Interpreter (English/Hindi/ Odia), Assistant Executive Officer, Stenographer (English), Security Assistant Grade-II, Secretariat Assistant(English/ Hindi), Translator and Proof Reader. The posts have been offered with a good Grade pay and remuneration. An examination including Preliminary Test, Skill Test and Interview will be conducted for the applying candidates. The online registration dates of Rajya Sabha Secretariat Recruitment 2017 are given in the table below. Latest: The Tying Skill Test for the post of Assistant Legislative/Committee/Protocol/Executive Officer is scheduled to be conducted on January 18, 2019, at 5:00 PM, Check the official notice regarding same from below. Candidates who were interested in applying for the Rajya Sabha Secretariat Recruitment 2017-18 could apply online from July 25, 2017. The application form for the same was available on the official website of Rajya Sabha. The dates for the examination has been announced by the Rajya Sabha. Online applications could be submitted by the graduates and postgraduates in the relevant field. Candidates must fill the application form before the last date of registration that is August 18, 2017. The vacancies for various posts are mentioned below. 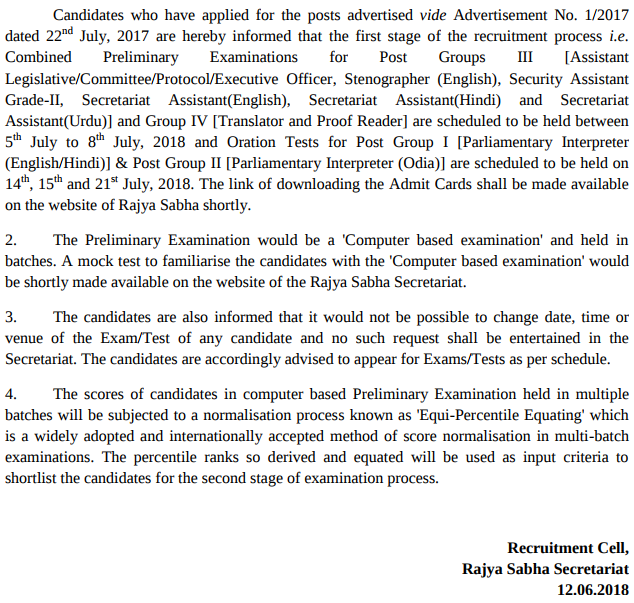 Candidates are advised to check the posts released by the Rajya Sabha for recruitment. Click here to check the Tentative dates for Main Examinations and Physical Measurement and Physical Fitness Tests – Advt. No. 1/2017. Click here to check the Schedule of Examinations for various posts advertised vide Advt. No. 1/2017. The posts given below in the table are tentative and may vary. If in case the number of vacancy changes, the same would be notified by the Rajya Sabha on its official website before the conduction of Preliminary Test, Written/ Skill Test. Who are Eligible for the Rajya Sabha Secretariat Recruitment 2017? The Rajya Sabha has set the eligibility criteria on the basis of Qualifications and Experience and Age limits for each post. The eligibility Norms are given below. For the post of Parliamentary Interpreter (English/Hindi/Odia), candidate must have completed the Master’s Degree in Hindi/ English or Odia from a recognised University. For Assistant Legislative/ Committee/ Protocol/Executive Officer, a Bachelor’s Degree in any discipline from the recognised University is mandatory for the candidates who will apply for this post . A Bachelor’s Degree is needed in any discipline from a recognized university along with minimum Shorthand speed of 80 w.p.m. in English for the recruitment of Stenographer (English) post. For the post of Security Assistant Gr. 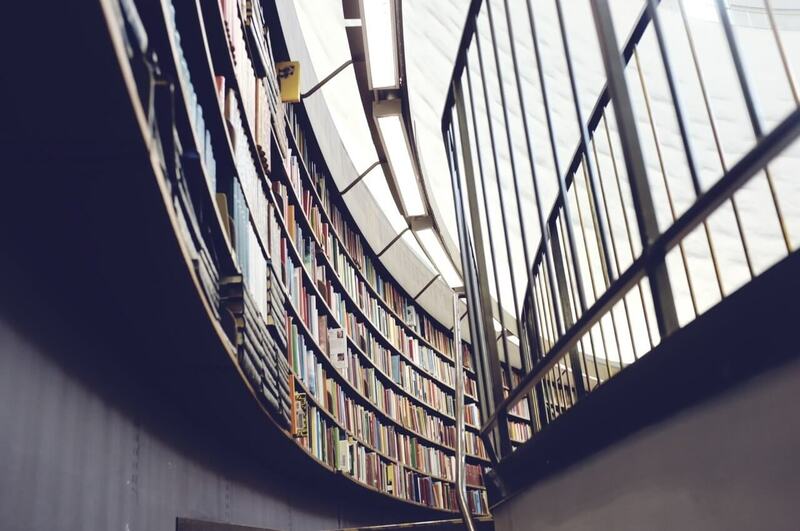 II, candidate must possess a Bachelor’s Degree in any discipline from recognised University. The applicant for this post must meet the minimum physical standards as required. Candidates applying for the post of Secretariat Assistant (English/ Hindi / Urdu) should have a Bachelor’s Degree from recognised University and must have a minimum typing speed of 40 words per minute in Hindi/ English/ Urdu on computer. For the post of Translator Master’s degree in Hindi with English as a subject at the degree level is required and Vice- versa. Along with this candidates must hold Diploma/ Certificate Course in Translation from Hindi to English and vice-versa from a recognised university. OR should have atleast 2 years experience in Translation. 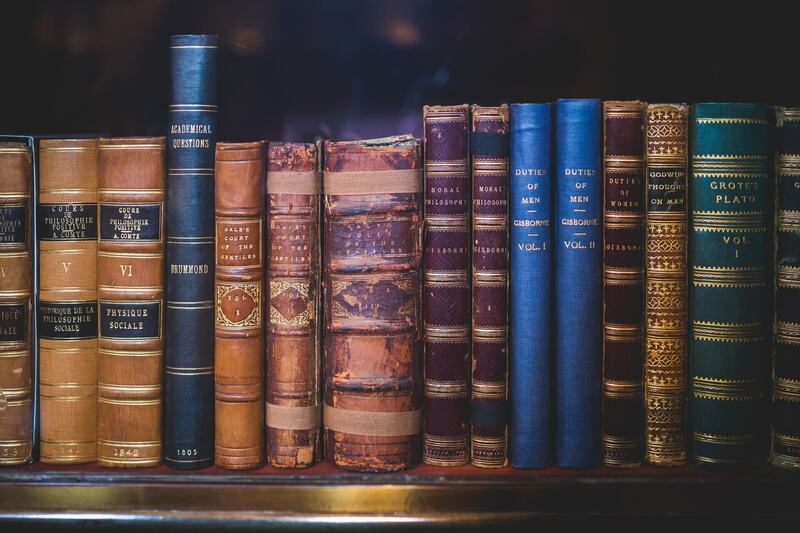 Bachelor’s degree in English or Hindi from a recognised University will be needed for the post of the Proof Reader along with the Diploma in Printing Technology or P.G. Diploma in Book Publishing and 3 years experience of working in any Printing Press/Publishing House. Age Limit- Candidates must not be less than 18 years of Age and should not more than 35 years of age for the posts of Parliamentary Interpreter (English/Hindi/ Odia), Translator and Proof Reader. For the rest of the posts the upper age limit is 30 years. For the reserved categories (ST/SC) 5 years of relaxation has been granted by the Rajya Sabha and 3 years of relaxations to the candidates belonging to the OBC category. Maximum 10 years of relaxation given to Persons with Disabilities. Note – For the detailed information about the eligibility norms, candidate can go through the official notice. Its link will be provided in the end of the article. The selection process involves various stages such as Preliminary Examination followed by Written Test Skill Test and Interview Round. Each post has different examination scheme pattern. The selection of the candidate will be based on the marks obtained by the candidate in each level of the Test. The scheme of the examination for each post is given beloCandidatestes are advised to check the examination pattern of the post they’re interested in. Oration Test will be of 3 minutes for Hindi and English Language. Total marks 100, 50 for each language. Or regional language test of 100 marks. 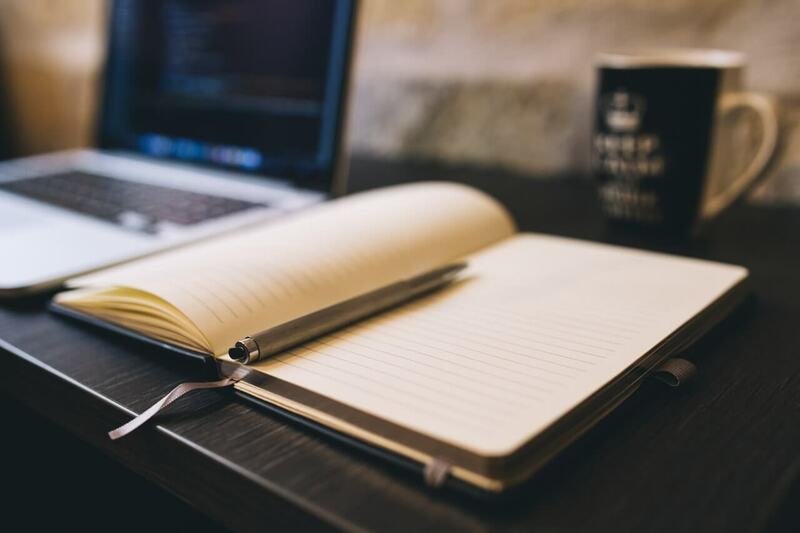 Written Test shall contain Paper I (MCQ) and Paper II (Descriptive). Candidates have to complete paper I in 2 Hours 30 Minutes and paper II in 2 Hours. The paper I will be of 160 marks and paper II of total 100 marks. Simultaneous Interpretation Test is of 5 minutes. For English to Hindi 50 marks and English to Hindi will also be of 50 marks. The performance of the candidate will be calculated on the basis of Coverage; Accuracy; Style and Diction; Continuity of Interpretation; and Voice, Pronunciation and Accent. Interview of 40 marks will be conducted of the qualified candidates to check their knowledge, skill attitude etc. The examination scheme of the Parliamentary Interpreter (Regional Language) is same as the Parliamentary Interpreter (English/Hindi) examination pattern. Only the Hindi language will be replaced by the Odia language. The oration test will be conducted in English language only. Preliminary Examination will be the screening test of total 180 marks with 3 hours duration containing Multiple choice questions from General Intelligence, General Awareness and English Language. The interview will be conducted of 20 marks to evaluate knowledge and skills of the selected candidate. Preliminary Examination will be done of 180 marks which will contain the Objective Type Questions. The duration to complete the examination will be 3 Hours. Skill test of Shorthand Test will be conducted to test the shorthand speed at 80 W.P.M. in English/Hindi in 10 minutes dictation duration and 50 minutes (English)/ 65 minutes (Hindi). The test will be of 100 marks. Main Examination (Descriptive Type) will be conducted for the English Language only of 80 marks which has to be completed in 2 Hours duration. Interview will be conducted of 20 marks to evaluate knowledge and skills of the selected candidate. 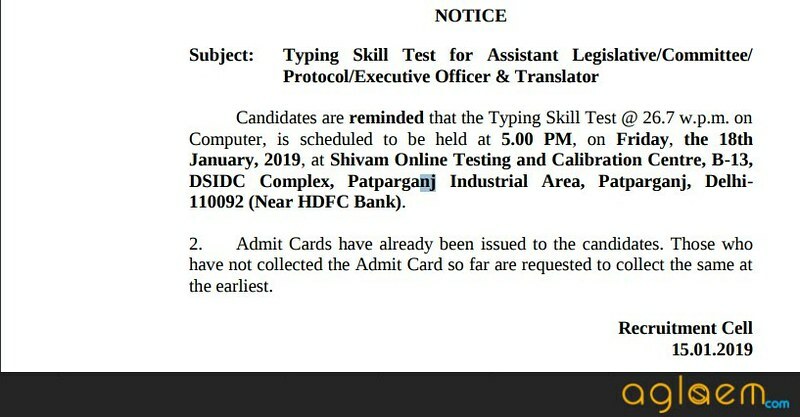 Preliminary Examination will be same as the examination for the post of the Stenographer. Skill Test will be conducted for those candidates who will qualify the preliminary examination. The skill test contain Typing Test of 40 W.P.M. in English/Hindi/Urdu of 100 marks within 2 hours Duration. Main Examination will be the same as conducted for Stenographer post. Candidates can view the scheme of examination mentioned above for the post of Steno. Preliminary Test will be a screening test with Objective Type questions of 200 marks which has to be completed in 3 Hours. Interview will be conducted for the selected candidates of 30 marks to evaluate the the interests, knowledge, traits, aptitude, skills of the candidates. Preliminary Examination will be the same as conducted for the post of Translator. The application form can only be filled through online mode. The Application Fee for the General candidates is Rs. 300/- and candidates belonging to the reserved category are exempted to pay application fee. The photograph and signature must be in JPEG/JPG format with not more than 500kb. Take a printout if the Registration slip after the submitting the application form. The Admit card contains the important details regarding the examination such as Date, Venue and Time of the examination. Candidates must carry the admit card to the examination hall on the day of the examination. No candidate will be allowed to give the examination without the valid admit card. Download the result sand retain it till the selection.